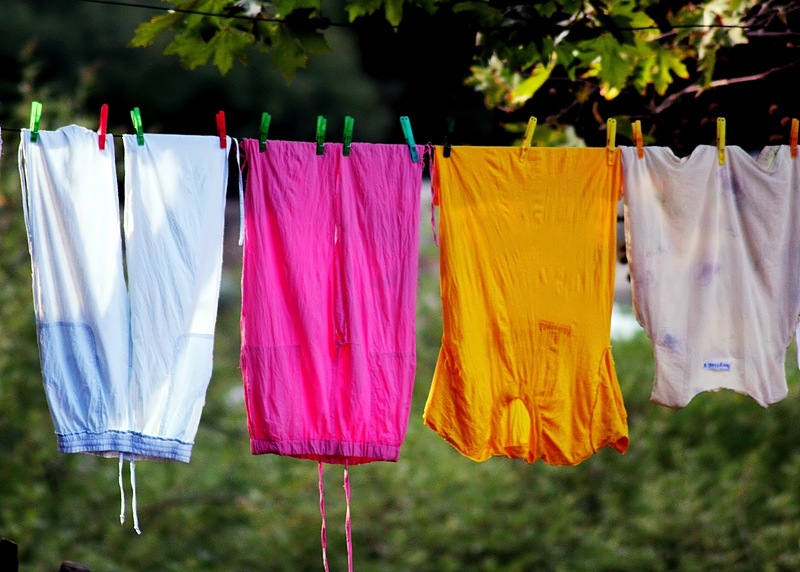 Textbook Mommy: Upcycle Your Kids' Old Clothes! 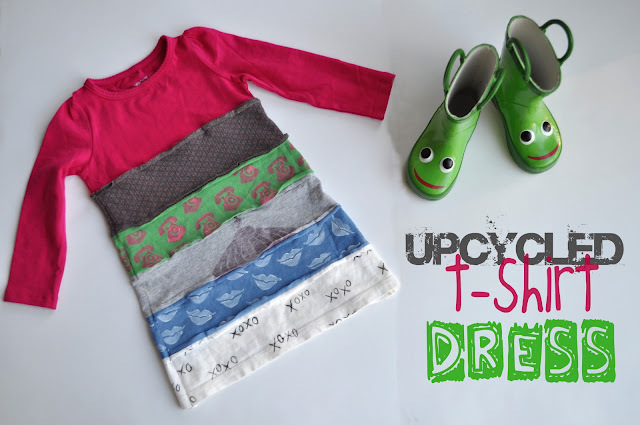 Upcycle Your Kids' Old Clothes! 1) How about making a Skirt Pillow? Here's a fun idea for creating pillows out of old jean skirts. This blogger gives a great step by step tutorial! 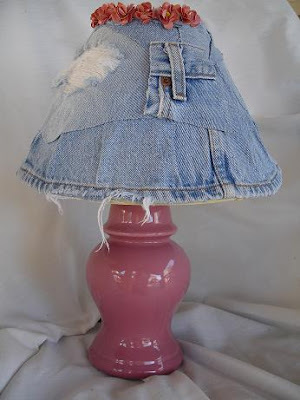 2) Use jeans to make a cute lamp shade for your child's room! Watch the video tutorial here. 3) Try making an Upcycled T-Shirt Dress with your daughter's old clothes! Get the full tutorial here. 4) T-Shirt Quilts are a fun way to upcycle your children's clothes and will be a fun keepsake as they get older. Check out the excellent step by step tutorial here! 5) How about making baby bibs from upcycled threads? Get the pattern and instructions here!